***Drum roll*** It’s almost here!!! My very first BOOK! First, let me quickly introduce it to you. “What if someone told you that no matter what, no matter when, no matter where, you are not alone? 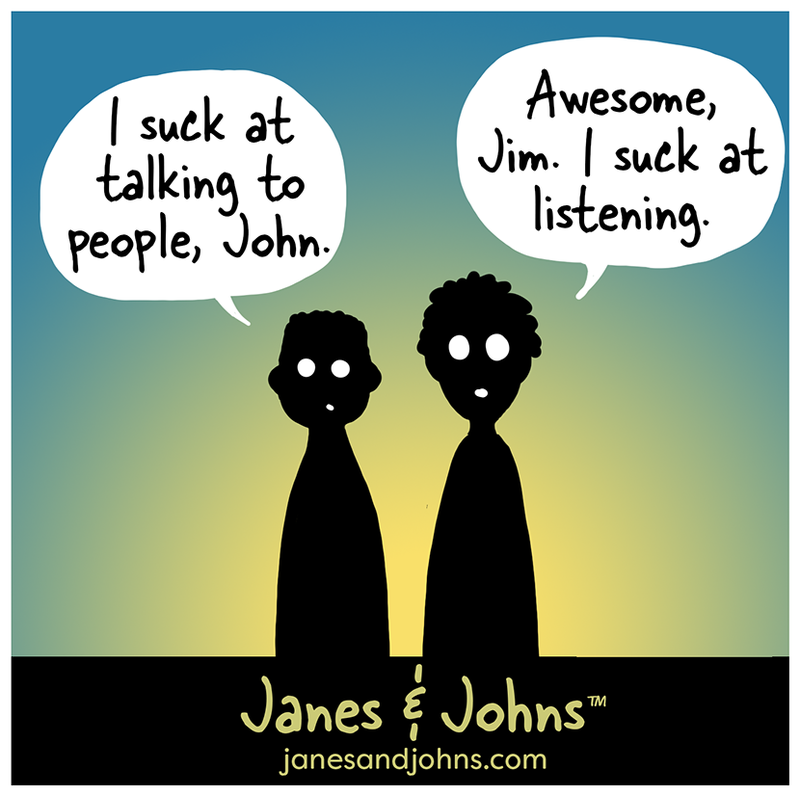 That whatever you do, think, or say, someone is right there beside you, seeing and hearing it all? What if they could send you help at any time of the day? What if they could put obstacles in your way? More details about the story soon on the website! I’ve put all my heart into this project, which is why I decided to publish it myself. I didn’t want anybody to change or twist my story in any way. It’s my baby! I had a very clear vision of what I wanted it to be and I needed to create a little universe around it myself, in absolute freedom, mixing the words, images AND music according to that vision. 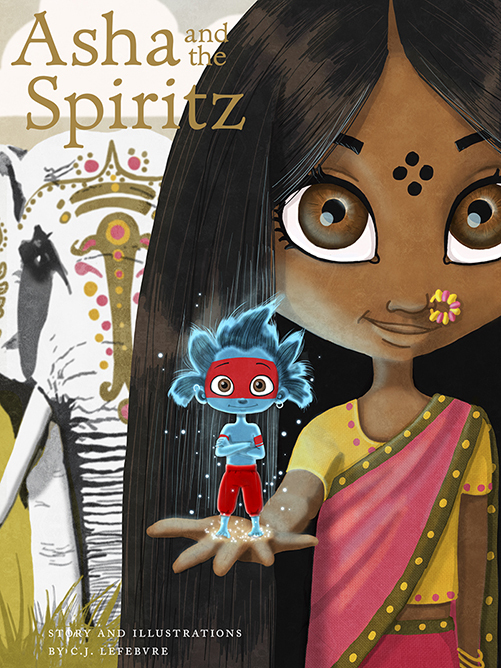 YES, believe or not, there is an Asha and the Spiritz’s mini-soundtrack available on iTunes, Amazon, Bandcamp and more! 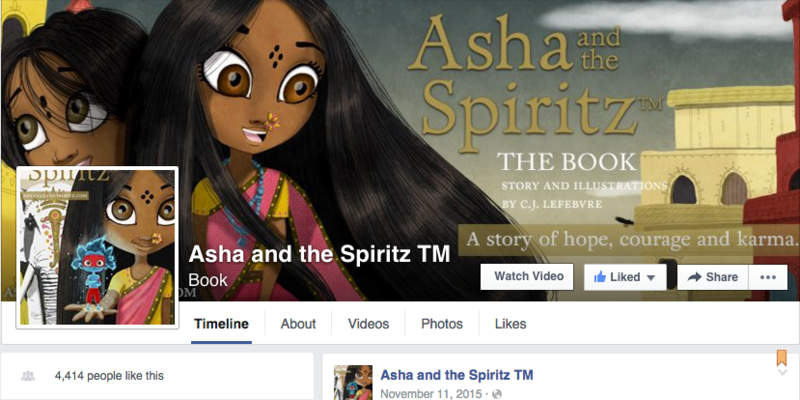 Visit ashaandthespiritz.com to listen! 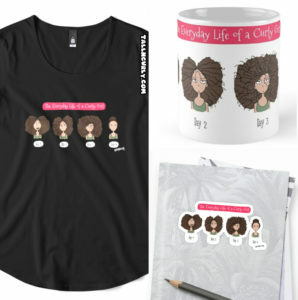 Because I’m self-publishing, I’m asking for your help, Tall N Curly fam, to help me spread the word. This is a one-woman adventure, so I’m taking one baby step at a time but, hopefully, good energies from inside and out will come to the rescue and help me bring my dream to life. I would love to send the book to some people before the official release date, in the hope they will like it and kindly review it on Amazon. I don’t know how many yet, but if you’re interested, please send me a message here. If you own a blog or website where you review books and would be interested in reviewing mine, please write me here too. You made me very curious so I just pre-ordered your book in Amazon for my kindle :) Thanks for your inspiring blog!! Now I really can't wait for the release!